Armadale is a city located in Western Australia and his population is 62,296 inhabitants. On this page you can consult informations about distances and roadmaps from Armadale to major cities and places in Australia. 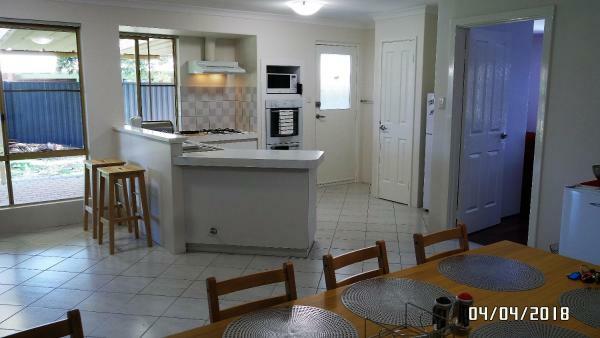 House is situated in Perth, 14 km from WACA. The accommodation is part of a two-story house offering free WiFi and free private parking. 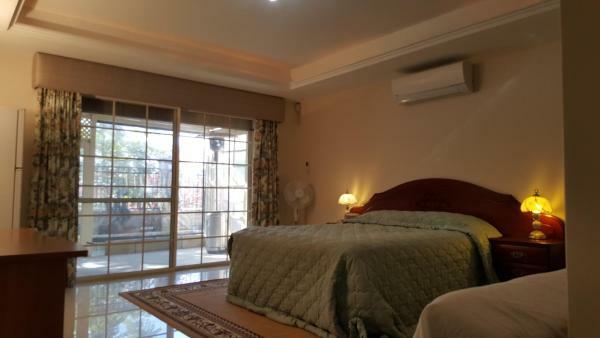 The room is air-conditioned and comes with a seating area and a flat-screen TV. This hotel is 11.25 km from city center. 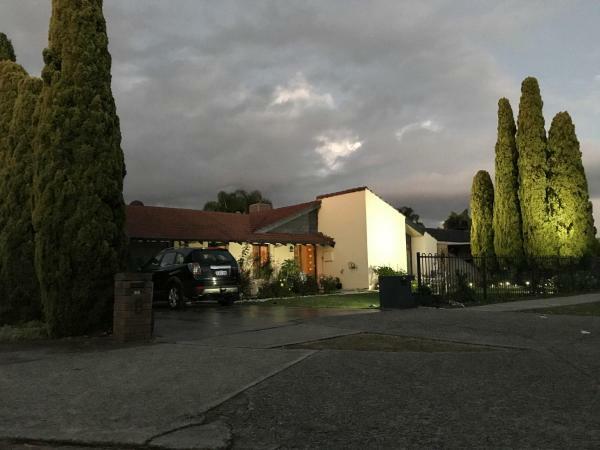 Set 21 km from Perth Convention and Exhibition Centre in Perth, Homely House with swimming pool in Canning 033 offers accommodation with a kitchen. The Perth Concert Hall is within 22 km of the holiday home. This hotel is 11.19 km from city center. 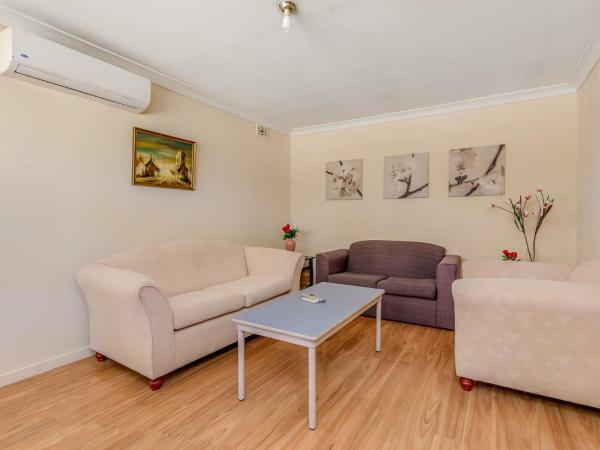 Located 29 km from Perth Convention and Exhibition Centre and offering a garden, The Fawzi Muslim Homestay features accommodation in Perth. Free WiFi is featured. Guests can also relax in the shared lounge area. This hotel is 7.96 km from city center. 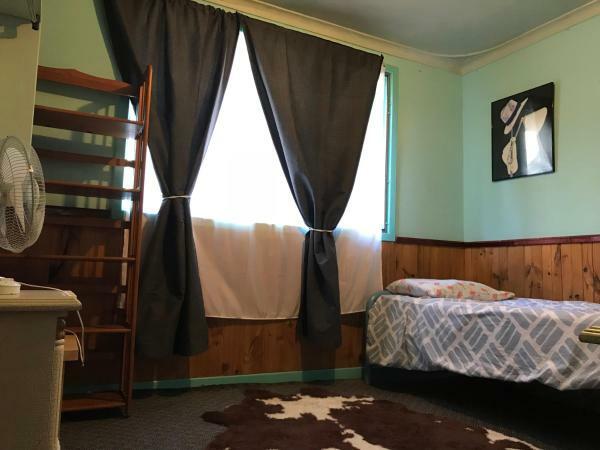 Situated 29 km from Perth Convention and Exhibition Centre and 31 km from Perth Concert Hall in Perth, Rainbow Dream House offers accommodation with a kitchen. 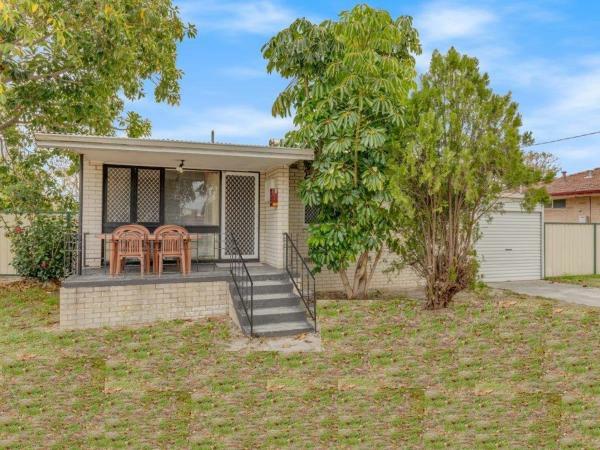 Located 31 km from Domain Stadium, the property provides a garden. This hotel is 7.66 km from city center. Located in Perth, 18 km from WACA and 19 km from Perth Concert Hall, Tusker's Den offers a seasonal outdoor swimming pool and air conditioning. This holiday home has a garden, barbecue facilities and free WiFi. This hotel is 10.18 km from city center. 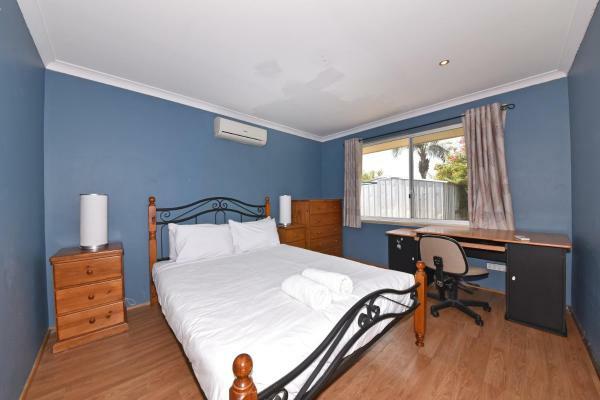 Vacation Home offers accommodation in Perth, 29 km from Perth Convention and Exhibition Centre and 31 km from Perth Concert Hall. This holiday home has a garden. This hotel is 7.42 km from city center. 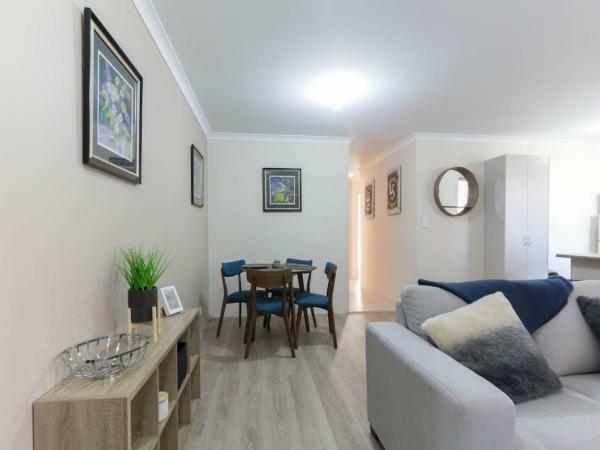 Set in the suburb of Southern River in Perth, on the border of Canning Vale, and conveniently located just a 5-minute walk across the lake to a supermarket, Lakeside on Boardwalk offers accommodation with free WiFi, BBQ facilities and private... This hotel is 8.13 km from city center. 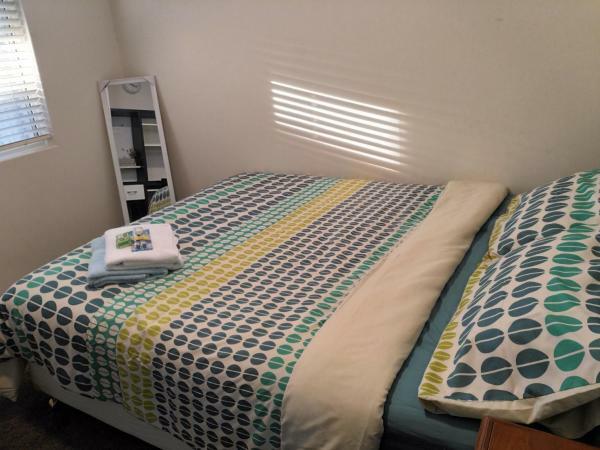 Located in Perth, just 15 km from WACA, JAS House PERTH Family Home in THORNLIE offers accommodation with free WiFi. The property is 16 km from Perth Concert Hall. The air-conditioned holiday home consists of 2 bathrooms and a living room. This hotel is 11.71 km from city center. 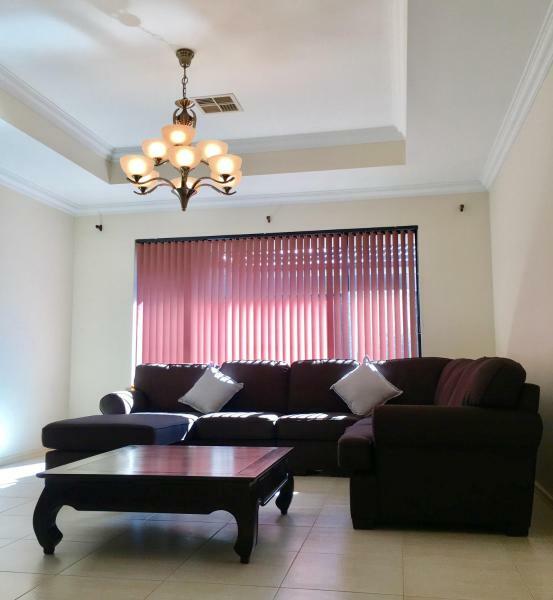 Spring Breeze Thornlie Perth is an accommodation set in Perth, 14 km from WACA and 15 km from Perth Concert Hall. Guests staying at this holiday home have access to free WiFi and a patio. This hotel is 12.20 km from city center. 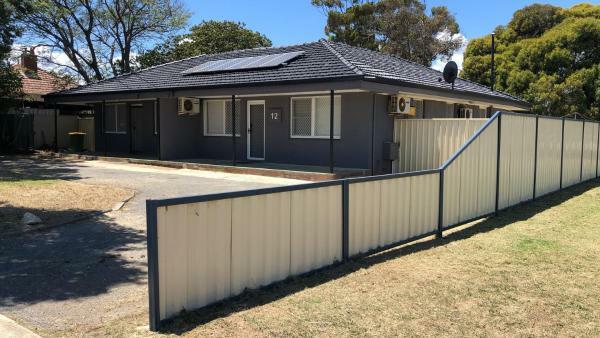 Situated in Perth, 14 km from WACA, 15 km from Perth Concert Hall and 17 km from Perth Convention and Exhibition Centre, Spring House Thornlie Perth WIFI offers accommodation with a terrace and free WiFi. This hotel is 12.20 km from city center. 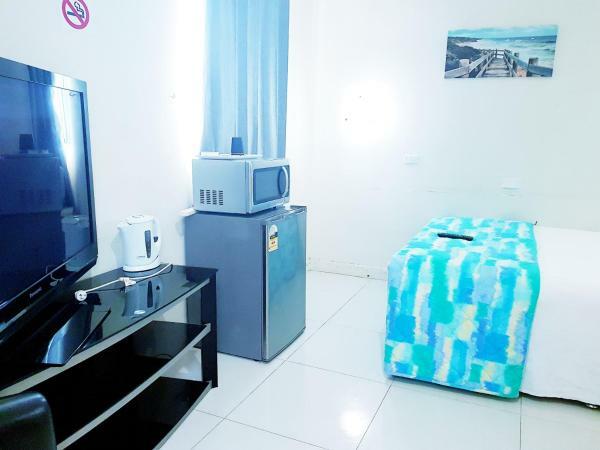 Offering a flat-screen TV and DVD player in all rooms, Perth City Motel offers guests a comfortable stay in central Thornlie. Free BBQ facilities are available if you wish to prepare a tasty meal. This hotel is 10.74 km from city center. Situated on 5.5 acres of land, guests of Coranda Lodge can enjoy the peace and tranquility of the country side, just 30 minutes' drive from Fremantle, Perth's CBD and beaches. The property offers free Wi-Fi, a seasonal outdoor pool and BBQ... This hotel is 3.72 km from city center. Set in Armadale, within 5 km of Armadale Shopping City, Kara Court offers accommodation with air conditioning. This holiday home features accommodation with a patio. This hotel is 2.61 km from city center. 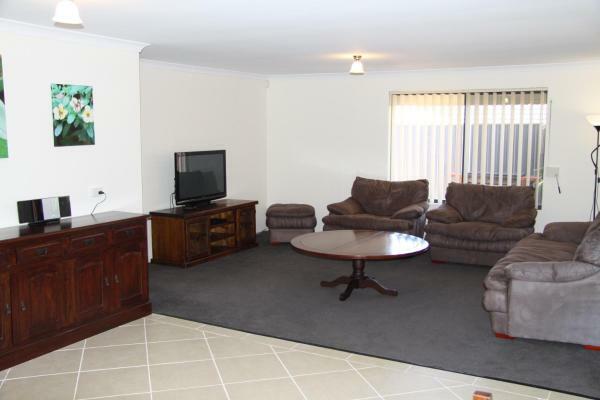 Situated 15 km from WACA in Perth, Maddington House Unit B offers accommodation with a kitchen. The holiday home, set in a building dating from 1990, is 16 km from Perth Concert Hall and 18 km from Perth Convention and Exhibition Centre. This hotel is 10.71 km from city center. 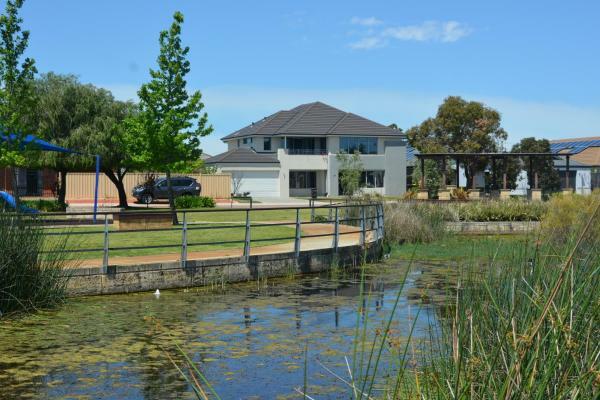 Offering an outdoor pool and views of the garden, Master room with attachd bath is situated in Perth in the Western Australia Region, 16 km from WACA. This hotel is 8.02 km from city center. 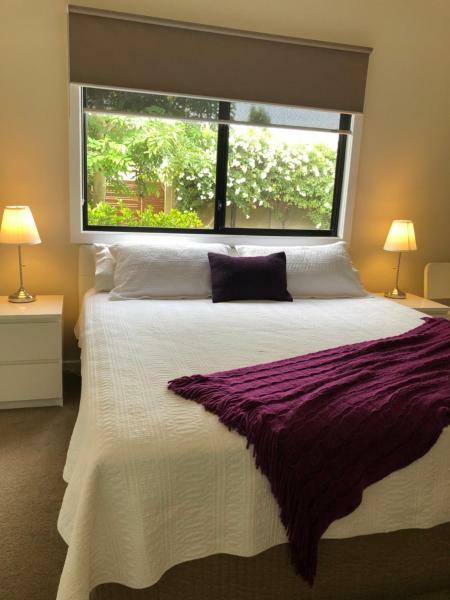 Offering garden views, Neat and Nice Room is an accommodation situated in Perth, 16 km from WACA and 17 km from Perth Concert Hall. The air-conditioned accommodation is 18 km from Perth Convention and Exhibition Centre. This hotel is 8.39 km from city center. 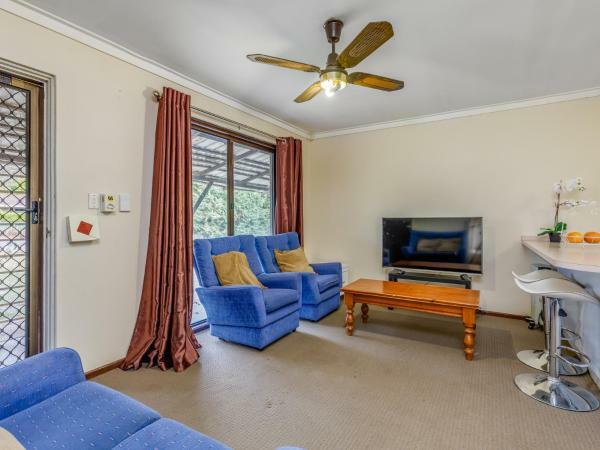 Situated in Armadale, 2.3 km from Armadale Shopping City and 9 km from Cohunu Koala Park, Brilliant, neat, convenient, family-friendly house offers air conditioning, free WiFi, towels, linens, toiletries and private parking. This hotel is 1.81 km from city center. 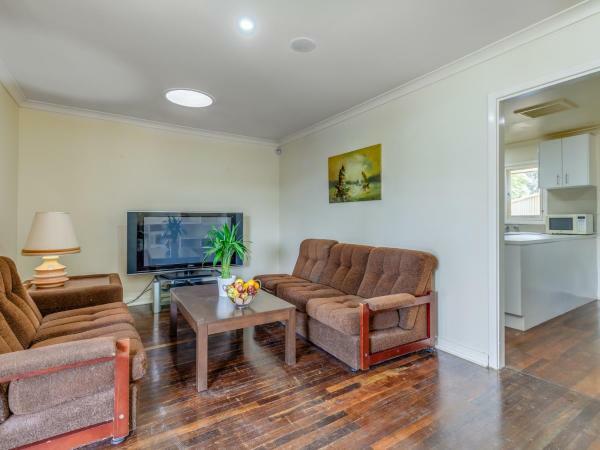 Cosy, Neat and Convenient Holiday House is centrally located, 1.5 km to the nearest train station and local shopping district, and 16 km to Perth Airport. Free WiFi and private secure parking are provided. This hotel is 7.41 km from city center. 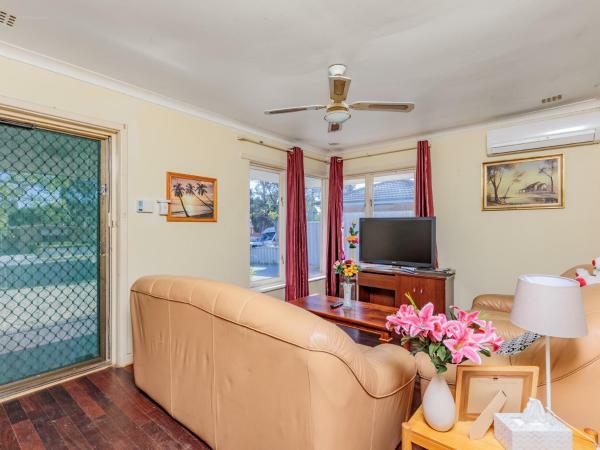 Located in Perth, within 17 km of Perth CBD, Spacious, neat and convenient holiday home is an accommodation offering garden views. Free WiFi and private secure parking are provided. The house has 4 bedrooms, 1 bathroom and a full kitchen and... This hotel is 7.44 km from city center. 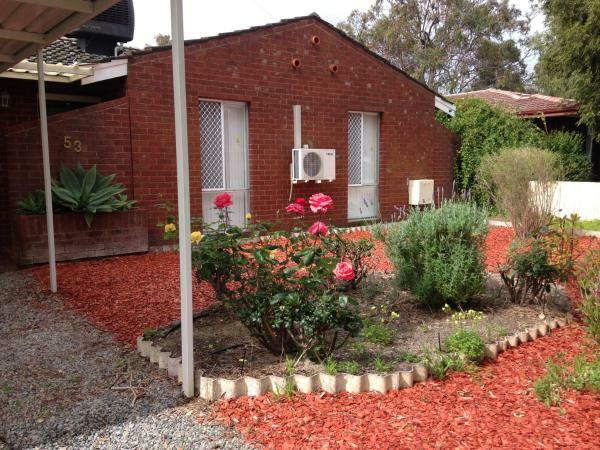 Lovely homely convenient holiday house is set in Armadale and offers barbecue facilities. The accommodation features free WiFi. This hotel is 1.24 km from city center. Beautiful deluxe family-friendly holiday house is a detached holiday home with a terrace, located in Kelmscott. Guests benefit from free WiFi and private parking available on site. This hotel is 2.42 km from city center. 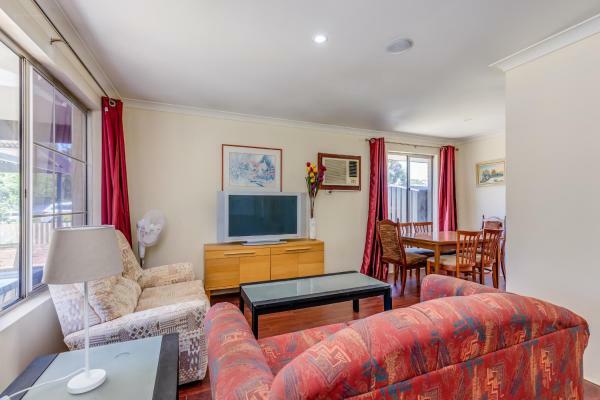 Situated in Kelmscott, 3.4 km from Armadale Shopping City and 11.7 km from Cohunu Koala Park, Chaming, neat and convenient holiday home offers air-conditioned accommodation with free WiFi and private parking. This hotel is 2.53 km from city center. 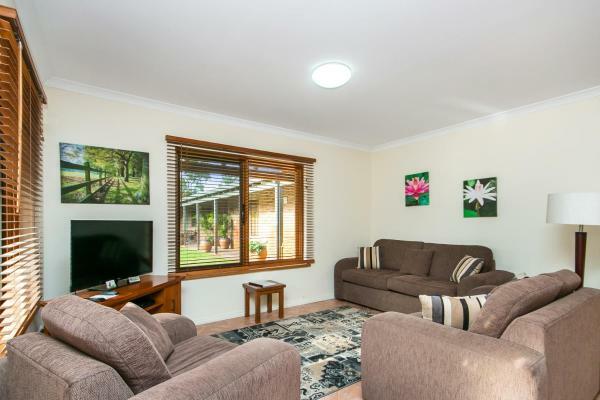 Bight, Neat & Convenient House is located 12 minutes' walk from the nearest train station, 5 minutes' drive from Armadale Shopping City, 15 minutes' drive from Cohunu Koala Park and 22 minutes' drive from Perth Airport. This hotel is 1.09 km from city center. 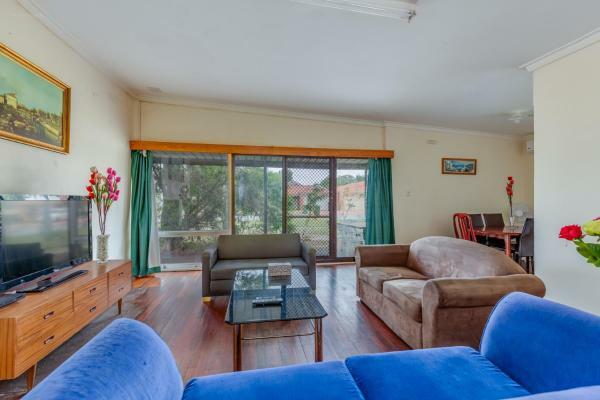 Byford House on the Scarp is set in Armadale and offers barbecue facilities and a garden. The accommodation has free WiFi. The holiday home is fitted with 4 bedrooms and a fully fitted kitchen with a dishwasher and an oven. This hotel is 6.85 km from city center. ★ Stylish Family Home! 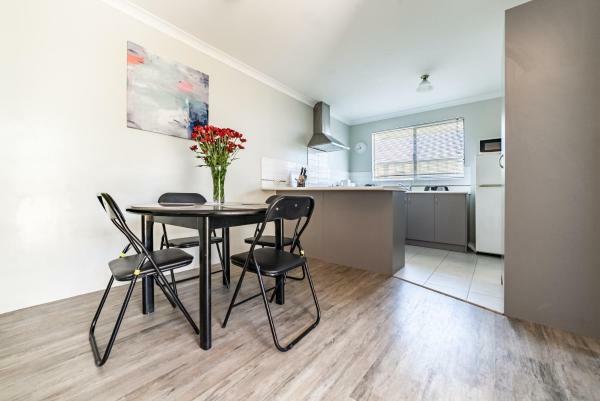 ★, boasting barbecue facilities, is situated in Armadale, 1.1 km from Armadale Shopping City and 10 km from Cohunu Koala Park. This property offers access to a patio. This hotel is 0.18 km from city center.